Are you looking to make 2018 the year you finally embark on that unforgettable golf adventure you’ve always promised yourself? If so, we are here to help with five of the most extraordinary golf experiences on the planet. Welcome to Les Bordes a gift to be savoured and passed down through generations. Join the All Square Nations Cup from 1-3 June. Each team will represent a country and will compete in a stableford format. The fee includes a two night stay in the Cottages at Les Bordes, unlimited golf during your stay, daily breakfasts, Sunday lunch and dinners. Join a friendly competition with great prizes to be won. 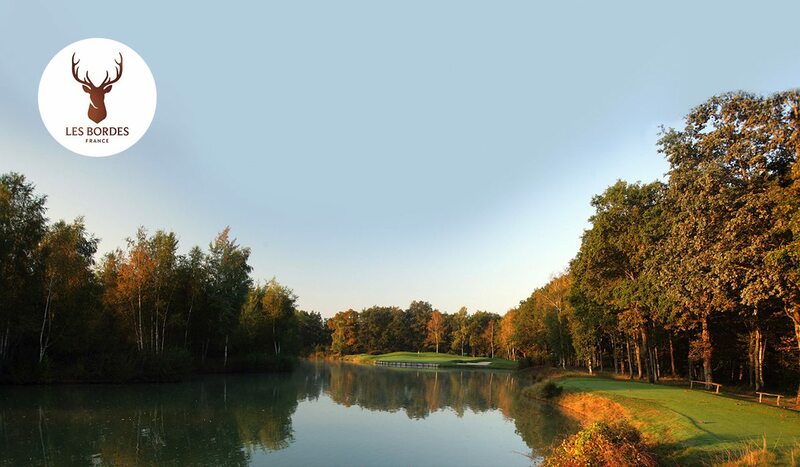 Golf Club Les Bordes, in France, will welcome eight teams from across ten countries for three unforgettable days of golf from 1-3 June 2018. The latest staging of the Nations Cup looks set to be one of All Square’s most exciting tournaments to date. 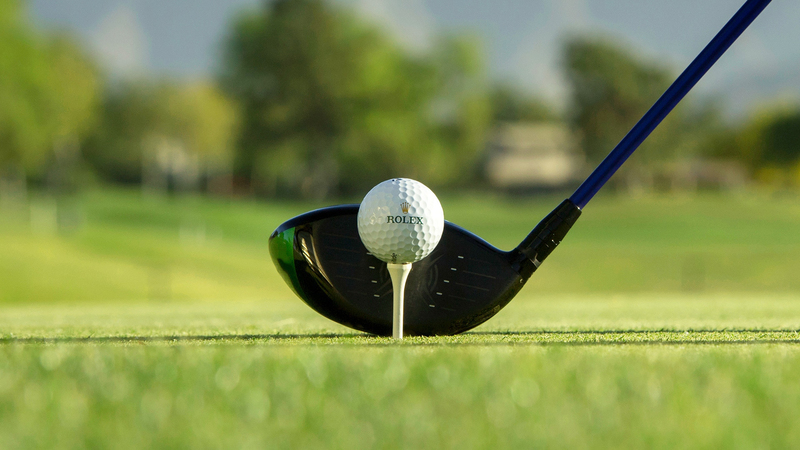 Taking place across the beautifully manicured fairways at the exclusive French resort, the tournament is the perfect opportunity to play at one of the country’s most revered golf courses. Painstakingly designed by the late legendary golf course architect, Robert von Hagge, Les Bordes has been crafted, tended and meticulously matured to perfection. His creation, a homage to the visionary Baron Marcel Bich, has consistently ranked as continental Europe’s top course for six years running — and elevates the game to dizzy heights. 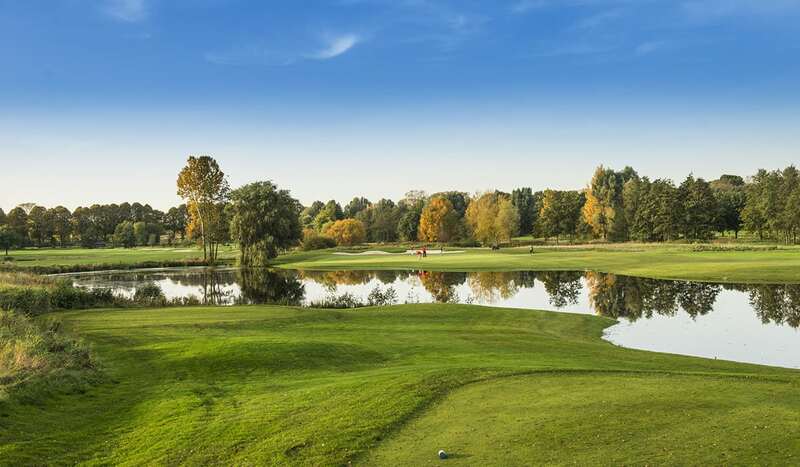 The fee includes a two night-stay in the Cottages at Les Bordes, unlimited golf during your stay, daily breakfasts, Sunday lunch and dinners. Contact us at info@allsquaregolf.com to secure your spot. 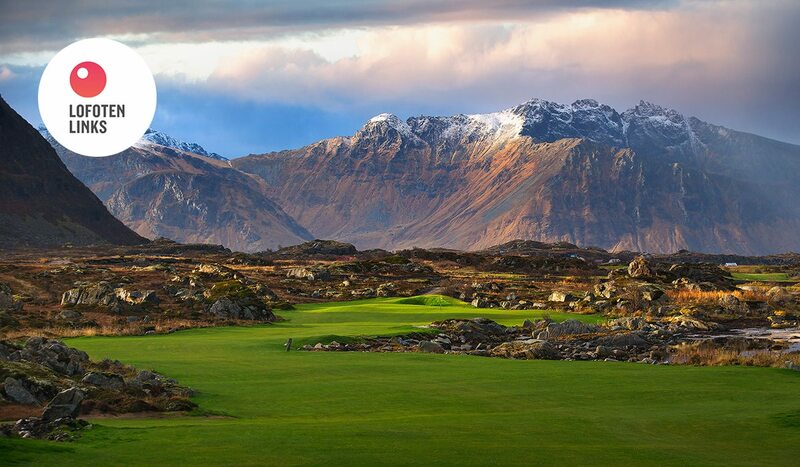 Join the 2010 Open Championship winner in a memorable experience around Scotland. 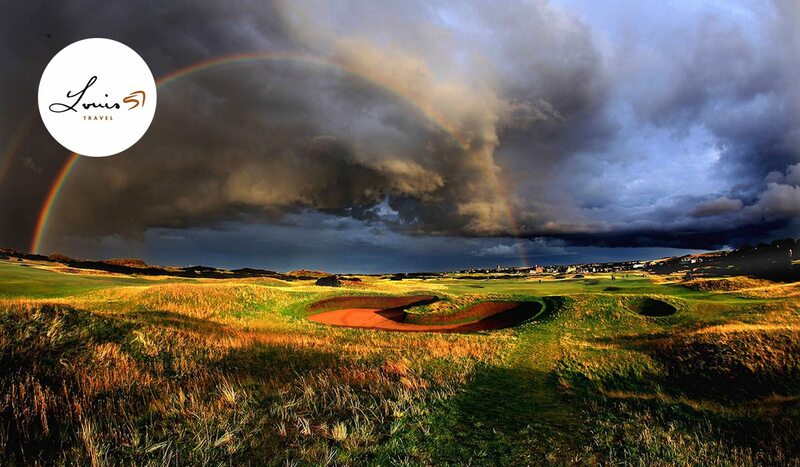 Enjoy the action of The Open at Carnoustie Golf Links on the Friday and Sunday. 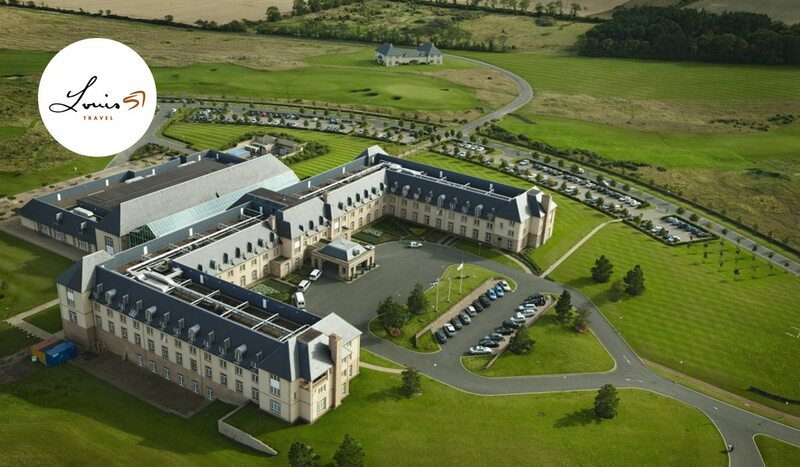 Stay at the 5-star hotel at Fairmont Saint Andrews and play a round on the Kittocks Course. 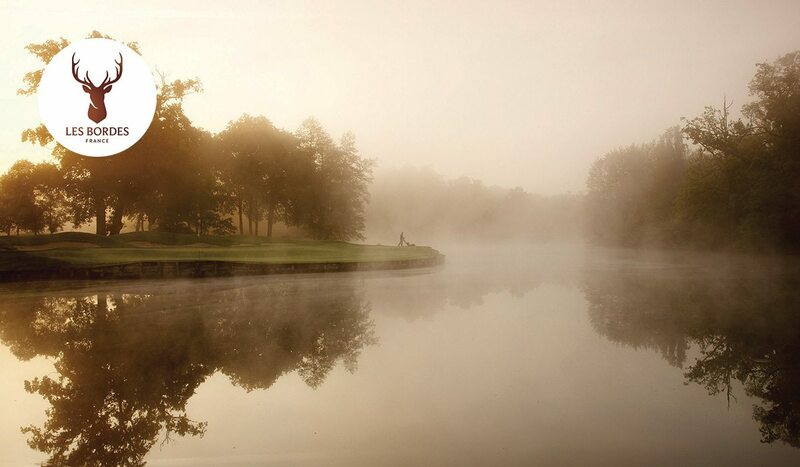 Play some of the most exclusive courses in the world. The trip includes rounds at the Old Course in St. Andrews, Gleneagles, Kingsbarns and Muirfield. Louis Oosthuizen knows plenty about unforgettable Open Championship experiences. With the launch of his travel company Louis57 Travel and the new 2018 Open Package, the 2010 champion is now inviting golfers to follow in his footsteps. 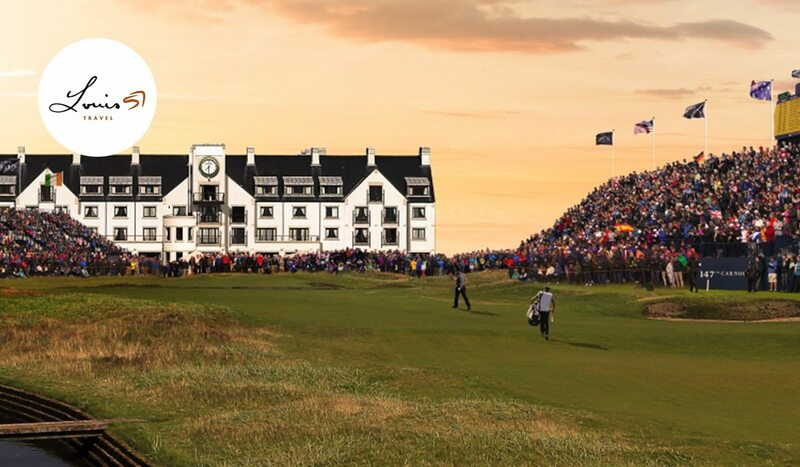 For ten wonderful days between the 13 July – 23 July guests will not only soak up the atmosphere at Carnoustie but also experience some of Scotland’s most remarkable courses, including the scene of Louis’s most celebrated triumph, the Old Course at St Andrews. Based at the Fairmont St Andrews, a 5* hotel with magnificent views over golf’s most famous town, golfers will also play at Muirfield, Kingsbarns and Gleneagles, as well as the other fantastic links in the town itself. 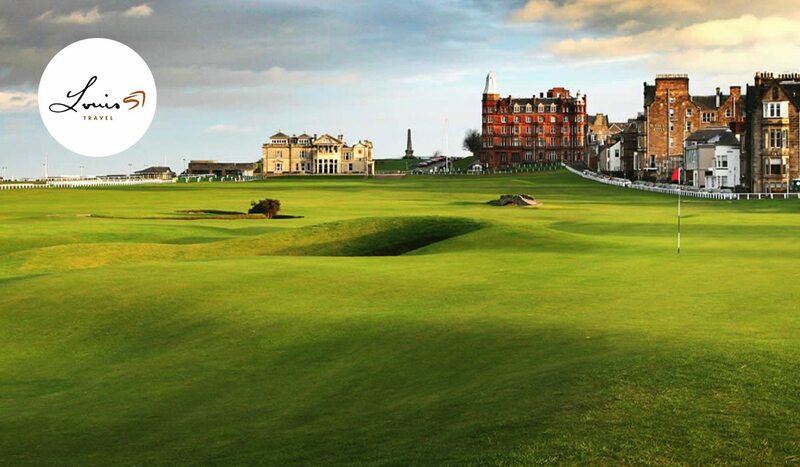 Louis57 Travel is also offering a 5-day package, based at the Fairmont St Andrews. 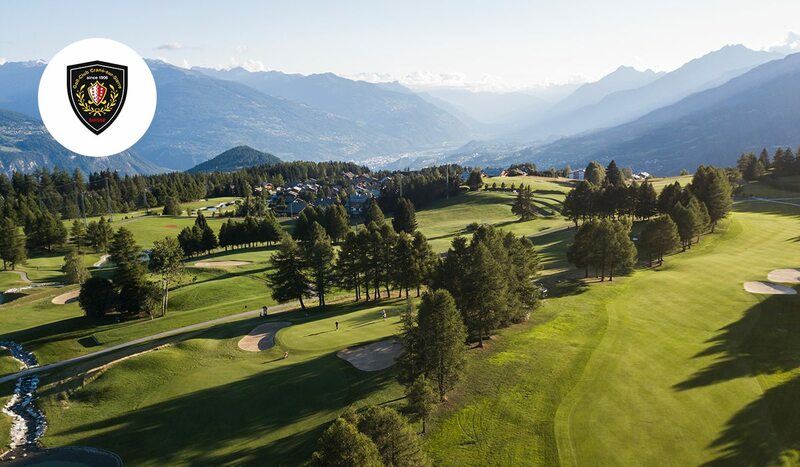 Sitting on a lush mountain plateau, the Alpine setting at Crans-sur-Sierre has rightly earned the Swiss resort a reputation as one of the most beautiful golf courses on the planet. 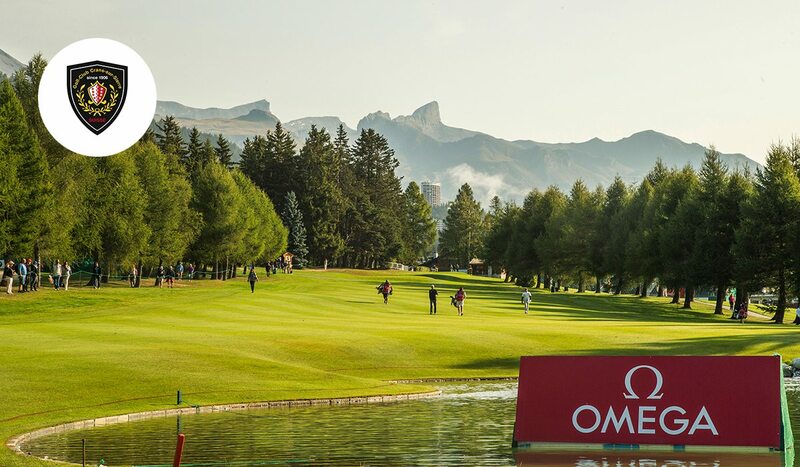 Home of the Omega European Masters since 1983, the course offers an amazing golf experience. 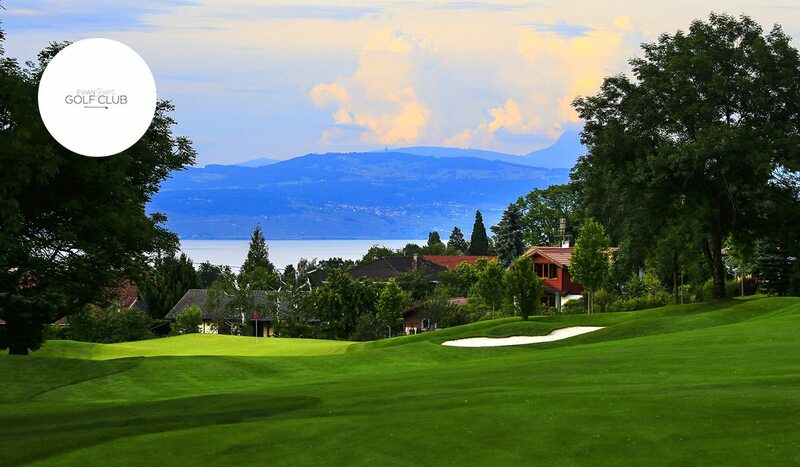 Current home of the fifth major on the LPGA calendar, the Evian Resort, is guaranteed to wow visitors. Winding its way through mature woodland, the course offers unrivalled viewpoints of Lake Geneva and the Alpine summit feature throughout. The Alps might be best known as a winter sports playground but come the summer months the mountain range reveals some truly extraordinary golf courses. Nowhere more so than the long-time home of the European Masters, Golf Club Crans-sur-Sierre. Sitting on a lush mountain plateau, the Alpine setting at Crans-sur-Sierre has rightly earned the Swiss resort a reputation as one of the most beautiful golf courses on the planet. The snow-clad Alps and exquisite design by Severiano Ballesteros also ensures Crans-sur-Sierre is one of the most popular stops on the European Tour. Across the border in France, the current home of the fifth major on the LPGA calendar, the Evian Resort, is also guaranteed to wow visitors. Situated on the lapping shores of Lake Geneva, the Evian Resort is an elegant essay in luxury. 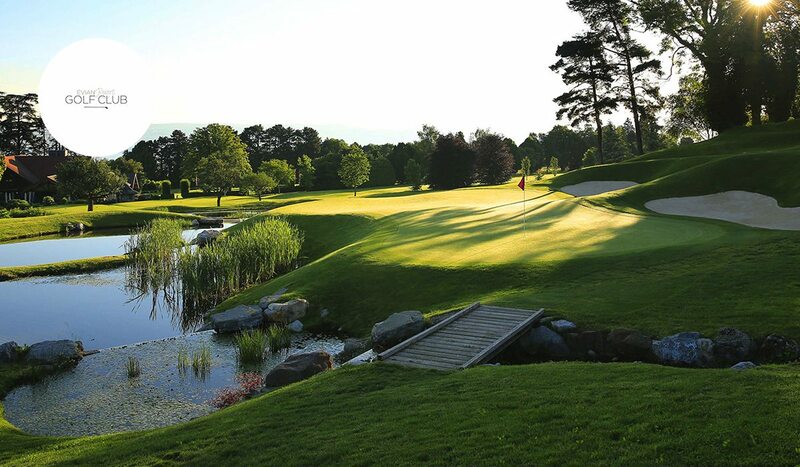 Winding its way through mature woodland, the course offers unrivalled viewpoints of Lake Geneva and the Alpine summit feature throughout. Meanwhile with two luxury hotels at the resort, the 5-star Palace Hôtel Royal and 4-star Hôtel Ermitage, a Michelin-star restaurant and a selection of spas few golfers ever go away disappointed. Located just 90 minutes from each other, there’s no reason not to enjoy both resorts in one epic golf adventure. 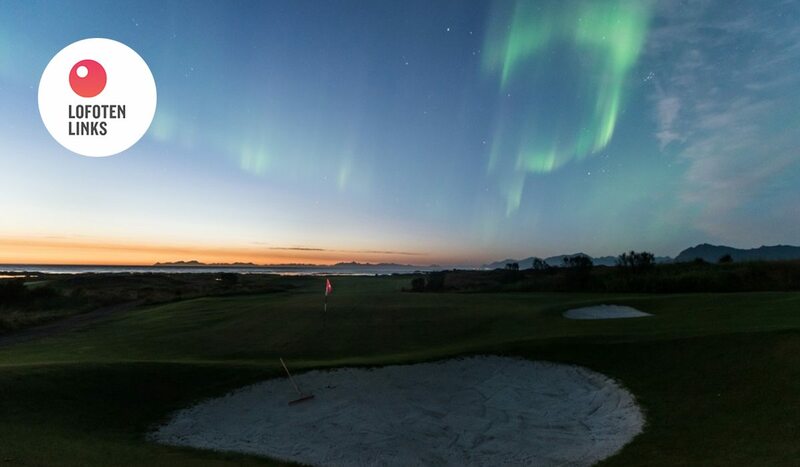 From end of august until the end mid of October you can play golf at daytime and experiecen the Northern Lights at evning and night. Steep mountains, white sandy beaches and small fishing villages with picturesque red shacks are just a part of what the course can offer. From the end of May till the end of July, the sun never sets! 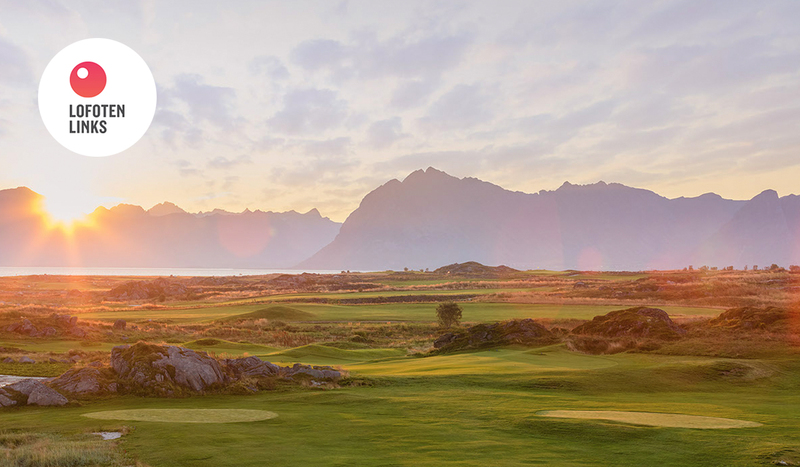 Lofoten Links is one of the few courses in the world to offer playing golf in the sun for 24 hours. 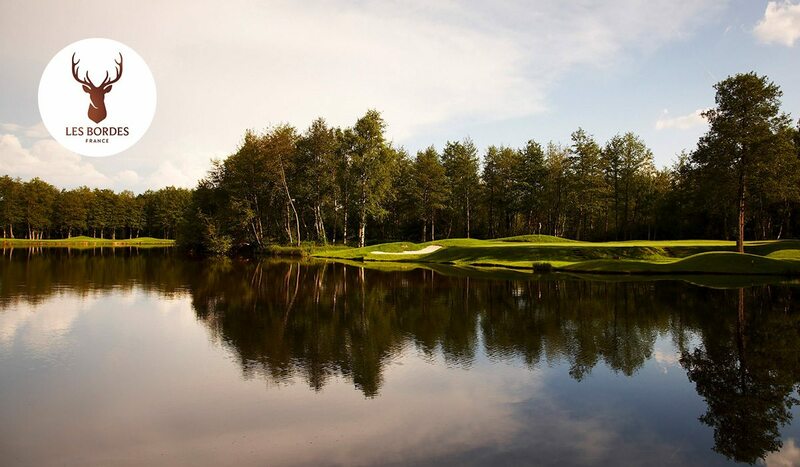 Lofoton Links, in Norway, situated just 90 miles from the Arctic Circle, is a truly extraordinary golf resort. Home to a spectacular 18-hole links course, the resort is one of the only places on the planet where you can play golf in the day before sitting back to watch the Northern lights at night. Even better, for three months of the year, the sun never sets on the historic Viking island of Lofoten. Meaning there is plenty of time to get your golf fix. Residents can relax after their round in the resort’s stunning apartments. Located next to Hov Beach, around 1km from the course itself, the apartments have clear views to the north and the open sea. As a result, guests have a ringside seat for the world’s most famous light show. The Island itself is equally unique and is famed for its dramatic mountainous scenery and array of birdlife. Set between the Atlantic and the jagged Lofoten Mountains there are is also a selection of amazing opportunities off the course. These include the chance to ride Icelandic horses, try spectacular hikes or kayaking and, in winter, cross-country skiing. 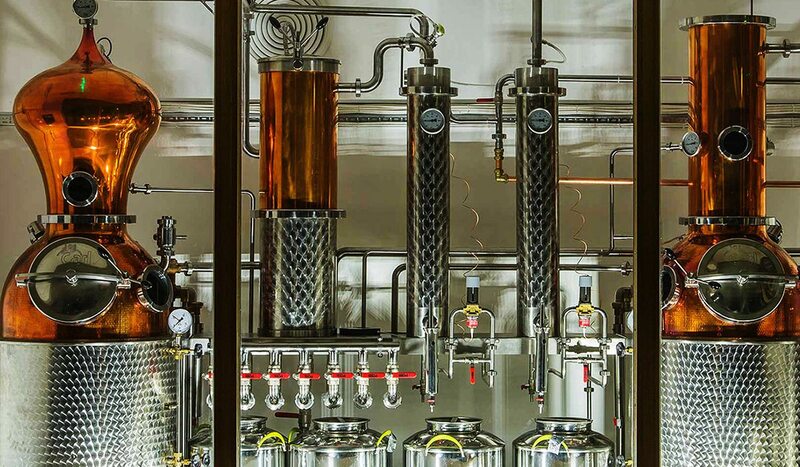 Visit London's oldest distillery, Beefeater, or soak up the capital's unique gin history at the City of London Distillery. 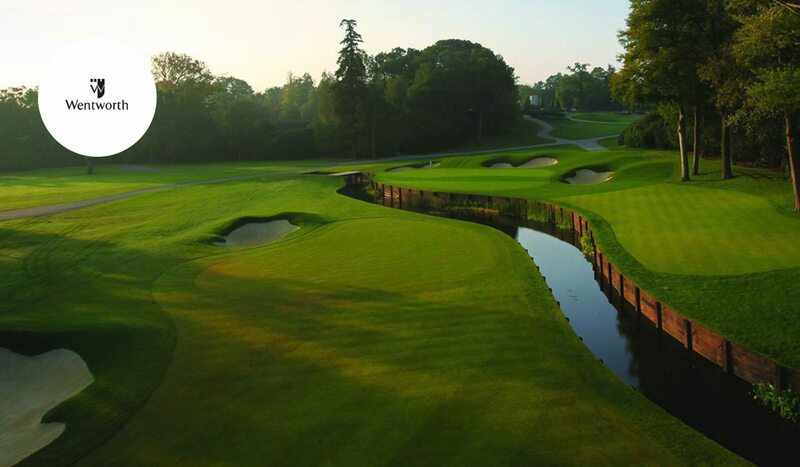 Home of the BMW PGA Championship, the West Course at Wentworth Club was for a long time the longest course in England. Sunningdale Golf Club's highlights include Bobby Jones' incredible 66 on his qualifying round for the 1926 Open. The old and new courses are of similar style and length, but the two are definitely worth playing. Scotland and whiskey might be the Romeo to your Juliet. But have you ever considered heading south of the border to combine an unforgettable golf break with some of London’s finest gins? Britain’s most gin-soaked city, the English capital is home to a selection of fantastic gin distilleries. Visit London’s oldest distillery, Beefeater, or soak up the capital’s unique gin history at the City of London Distillery. You can also enjoy a tipple at one of the growing number of bars throughout the city which now specialize in spirits. Of course, a trip to London is packed full of amazing experiences, and not just juniper-berry related. 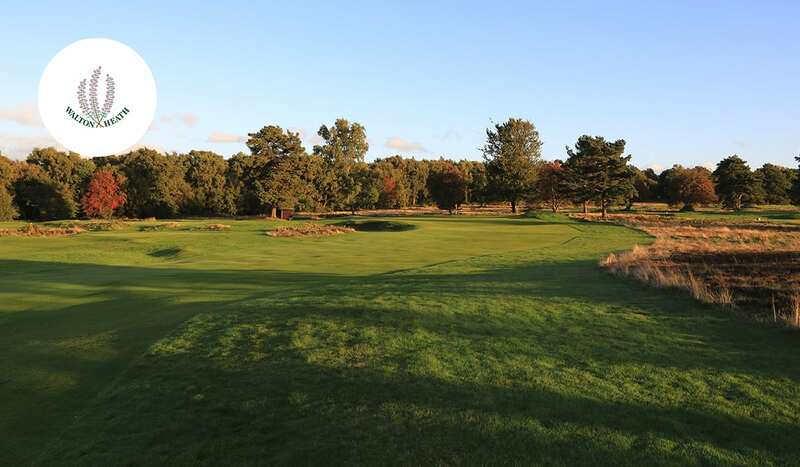 Within easy distance of London are the majestic courses that line the Berkshire/Surrey sandbelt. 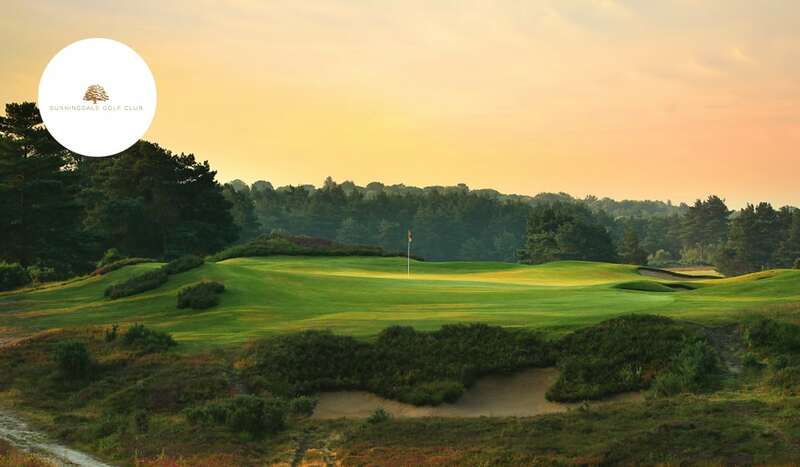 This beautiful area features some of the most famous venues in golf, namely Wentworth Club, Sunningdale and Walton Heath. 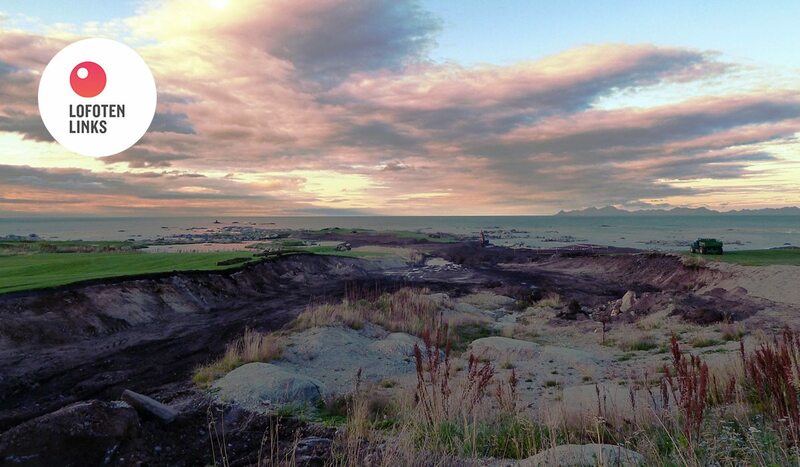 The world-class links courses on the Kent coastline are also within easy reach of the city.